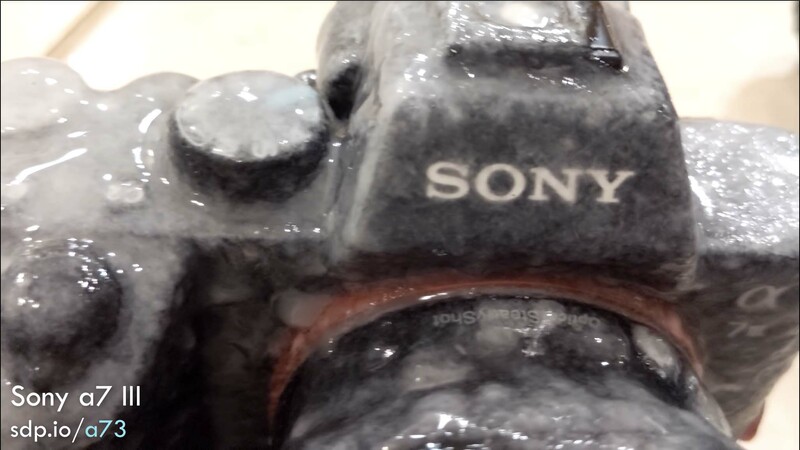 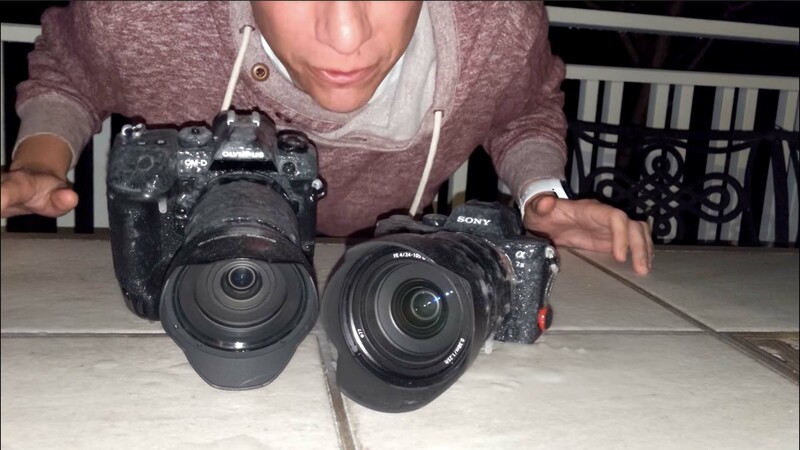 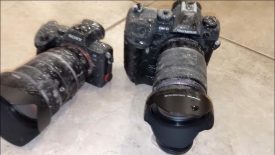 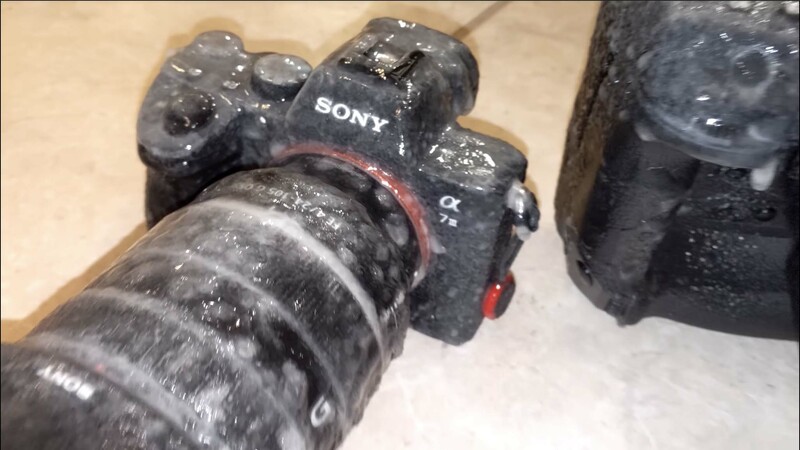 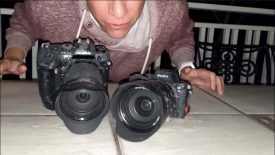 Sony isn’t known for their weather sealing, but Tony and Chelsey put Sony to the test against the new Olympus OM-D E-M1X and the a7III came away from the testing unscathed. Tony’s extreme brutal testing involved repeatedly spraying the cameras with water in freezing conditions and allowing it to sit for around 20 minutes, after that time he would test the cameras to see if they were still working. Surprisingly the Olympus had trouble with its shutter button getting stuck, while the Sony continued to operate perfectly.